MINEOLA, N.Y. – Nassau County District Attorney Madeline Singas announced the arrest of a licensed home contractor from Lindenhurst for allegedly forging a letter from the Town of North Hempstead Building Department. 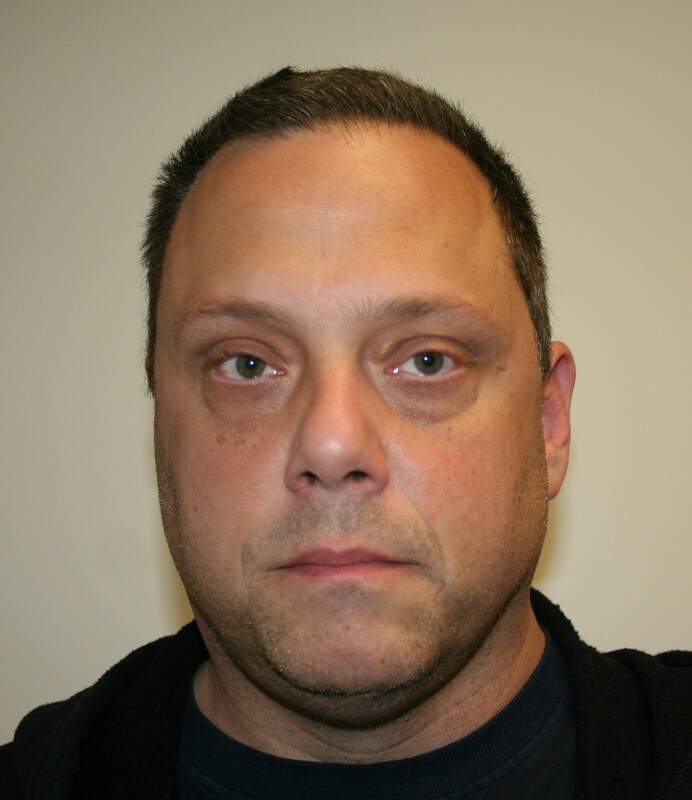 Mark Rosenberg, 44, of Lindenhurst, was arraigned today before Judge Eileen Goggin and charged with Forgery in the Second Degree (a D felony) and Criminal Possession of a Forged Instrument in the Second Degree (a D felony). The defendant was released on his own recognizance and is due back in court June 12. If convicted, he faces up to 2-1/3 to 7 years in prison. Judi Bosworth, North Hempstead Town Supervisor said: “When this wrong doing came to light we immediately turned the information over to the District Attorney. It’s critical that the public knows that all Town business is conducted with the utmost honesty and integrity. The District Attorney is a great partner in helping us to root out corruption.”DA Singas said that on or about May 23, 2016, the defendant allegedly forged a letter from the Town of North Hempstead’s Building Department to New Hyde Park homeowners, whose home he was renovating. The letter was written after a cease and desist was ordered at the construction site due to the defendant’s failure to follow the town’s approved plans for the home. Eventually, the defendant followed the order and stopped construction. The homeowners became upset and regularly called the defendant to rectify the situation. Instead of informing the homeowners to what happened and why work had stopped, on May 25, the defendant met with the homeowners and allegedly provided them with a letter supposedly from the building department. The letter – on what appeared to be Town of North Hempstead letterhead and signed by the plan examiner – stated in part: “Your application has been denied and requires Board and Zoning and Appeals approval and that certain items do not conform to Zone Residence C District.” After the homeowners became suspicious they spoke with the plan examiner who stated that he did not issue the letter provided by Rosenberg, which displayed multiple signs of being a forgery. The case was opened by the NCDA office for investigation on August 2, 2016. Assistant District Attorney Jennifer Contreras of DA Singas’ Government and Consumer Frauds Bureau is prosecuting the case. Rosenberg is being represented by Jeff Fox, Esq.